How to spec a Mercedes C-Class | What Car? 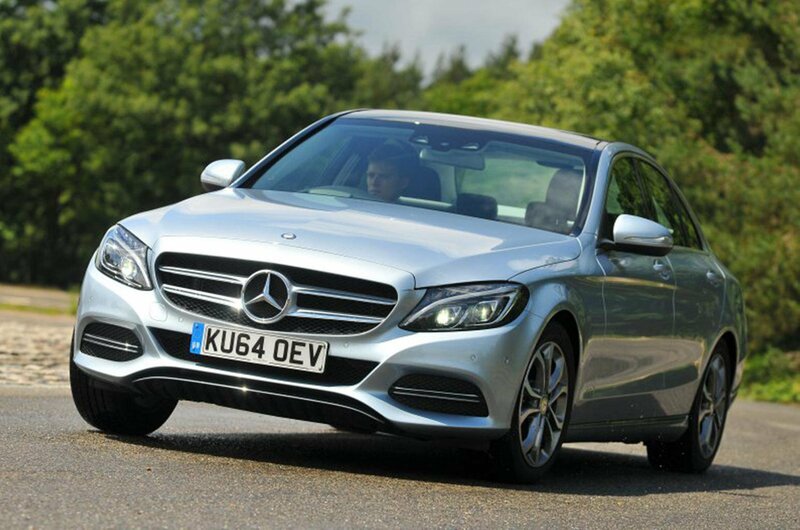 Think of a junior executive saloon and three cars are likely to spring to mind: the BMW 3 Series, Audi A4 and Mercedes C-Class. These three have dominated this market for a long time, even though they now have young upstarts including the Jaguar XE to contend with, as well as the increasingly excellent Skoda Superb. While most of its rivals are engineered to reward keen drivers, though, the C-Class takes a more relaxing approach. 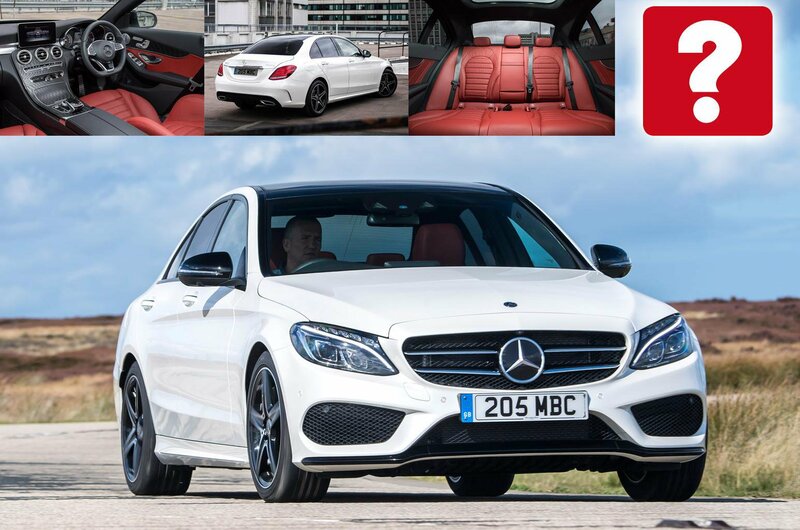 It's geared more towards comfort than excitement, and we've been impressed with its superb interior quality, its vast array of standard equipment and the low CO2 emissions of its engines – crucial in a class so heavily associated with company car drivers. 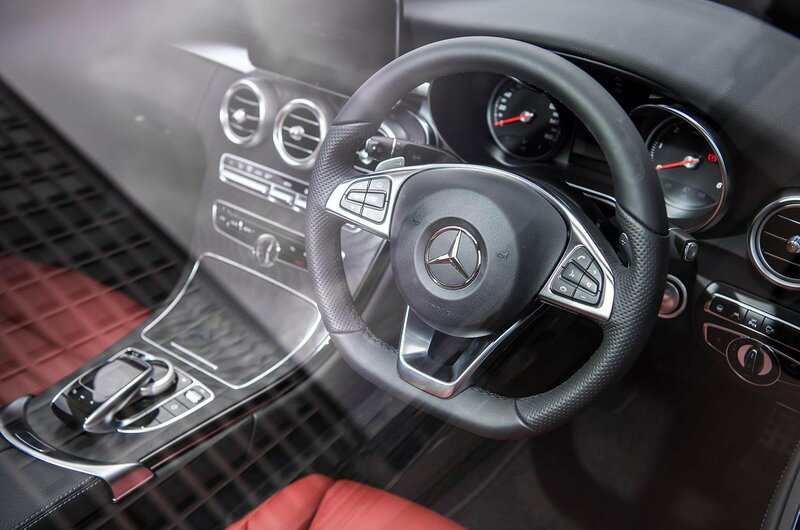 Our recommended Sport models come with most of the kit you're likely to want, but even a brief glance at the C-Class's extensive options list could have you adding much more. Here's how to add even more luxury while keeping costs sensible. Unfortunately, none of the C-Class's standard suspension set-ups is particularly comfortable, especially over the broken road surfaces you'll find across the UK. However, Mercedes' optional Airmatic air suspension (£895) allows you to tailor the ride for different surfaces and does a great job of ironing out the worst bumps. 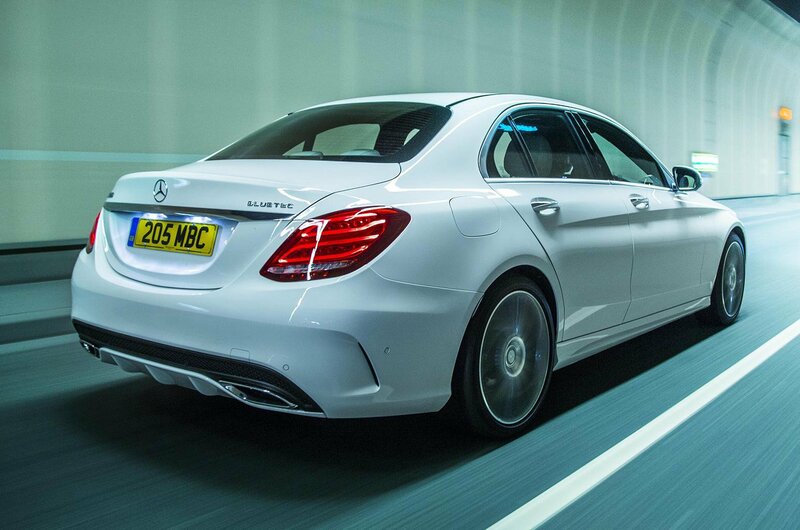 At £545, upgrading the C-Class's standard lights to LED units is a no-brainer for us. 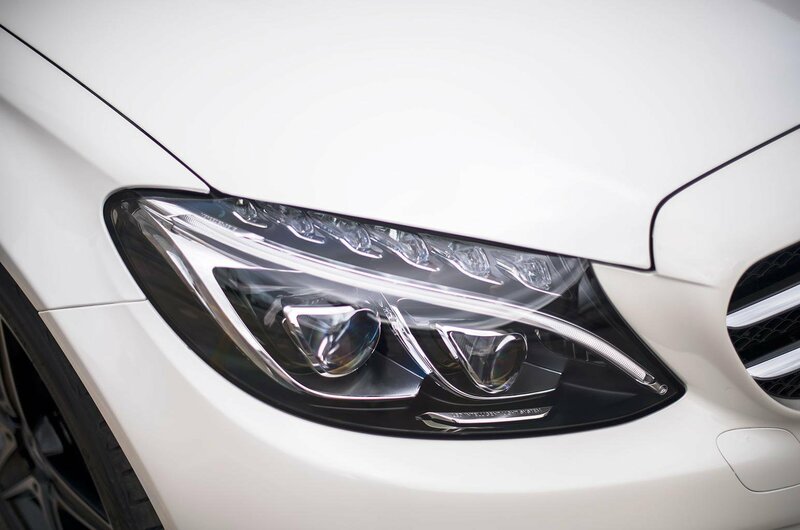 You'll be able to see more clearly at night, while the lights adapt themselves to changing weather conditions and will even adjust the beam around corners as you steer. Metallic paint is an upgrade we'd choose on almost any new car. It increases the value, meaning you'll get more cash back when it comes time to sell, and is usually an inexpensive option. In Mercedes' case, metallic paint costs just £685, with six colours to choose from. 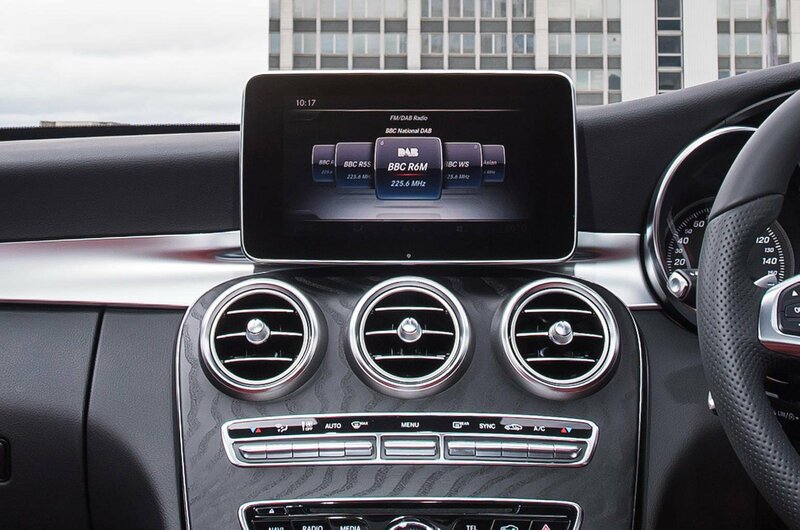 Mercedes' Comand infotainment system is good enough, but we'd want to upgrade it to include Apple CarPlay and Android Auto smartphone mirroring, for £245. 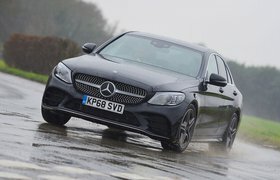 Paying £1695 for an options package might sound expensive, but considering that Mercedes' Driving Assistance pack gets you automatic emergency braking with pedestrian detection, adaptive cruise control, lane-keeping assistance and a blindspot monitoring system, we'd argue that it's good value and well worth having. The 'Night Pack' is billed as a way of making your C-Class stand out from the crowd with bespoke alloy wheels, privacy glass and black gloss trim pieces for the exterior. It costs £595, though, so we wouldn't bother. 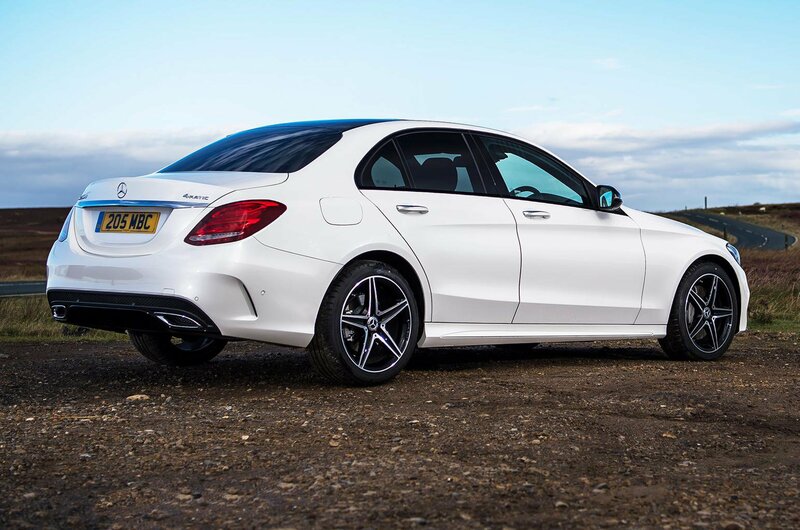 Buy our recommended Mercedes C-Class with What Car? 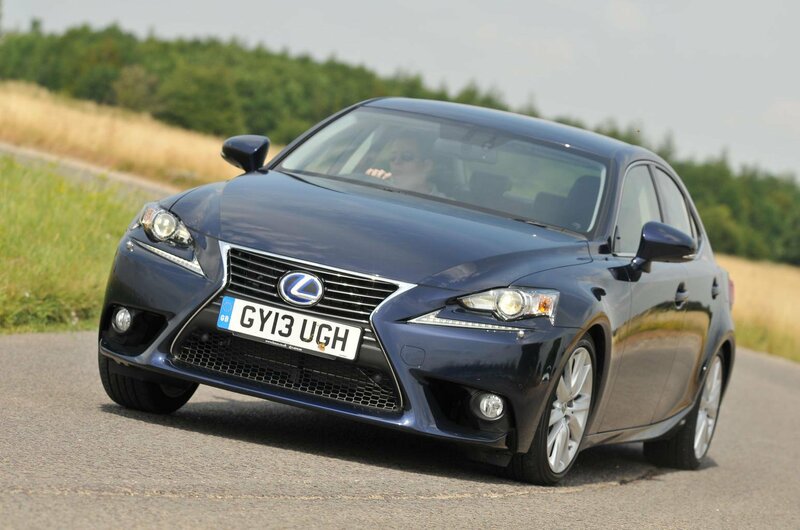 Buy a Lexus IS and you’ll get a sharp-looking and beautifully made executive saloon. Not only does Lexus consistently feature at the very top of most customer satisfaction and reliability surveys, but the IS is often the individual model that tops the lists, too. True, it’s not the most exciting car to drive, but the interior is laden with kit and the finish is very impressive, and this second-generation car certainly looks the part. 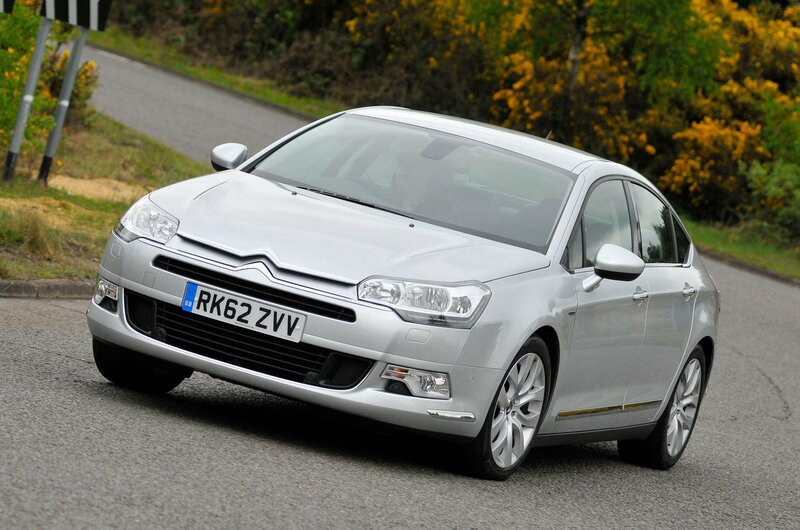 It might seem like a bit of a left-field choice – after all, the Citroën C5 was never one of the best-selling or most popular executive cars – but that doesn’t mean this soft-riding and spacious saloon should be overlooked on the used car market. 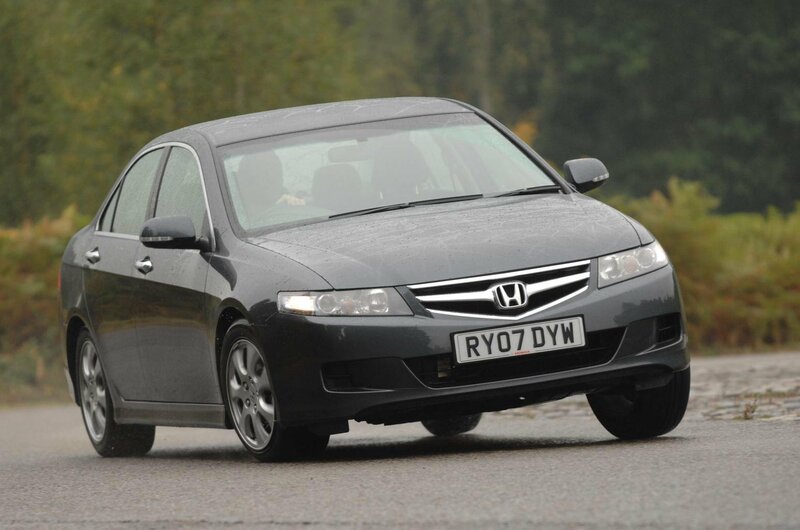 There are bargains to be had, and what you’ll get for your money is an immensely comfortable and refined motorway cruiser with more than enough room for the family. The thing to remember about the Honda Accord is that it’s a much better car than its looks and image would lead you to believe. It’s beautifully made, for starters, with an exemplary reliability and customer satisfaction rating. In addition, all models have a healthy supply of standard equipment and safety kit. It’s good to drive, too, with nimble handling and a spacious interior.